I was so excited when Sarah asked up to contribute to this fun project. The best part? Elle designed some exclusive flair for the Paper Bakery, only available in their shop! 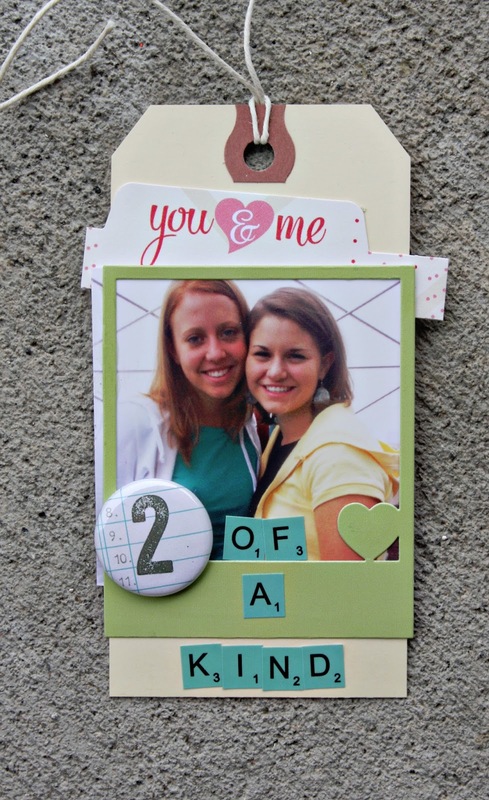 I wanted to share a couple projects, I used the project kit and the scrapbook kit mixed together. Both are available in their shop! For more of my projects, check out the Paper Bakery Blog today!